According to information from Whois Lookup, three domains – “amazonethereum.com,” “amazoncryptocurrency.com” and “amazoncryptocurrencies.com” – were registered on Oct. 31. The domains are linked to Amazon Technologies, Inc., a subsidiary of Amazon.com, Inc. that has been attributed to past patent filings from the e-commerce company. Phone numbers listed on the registration documents connect to Amazon’s legal department, though a representative of that office could not be reached by press time. The registrations were first reported by industry news site DomainNameWire. At this time, it’s not entirely clear what purpose the domain names will serve. 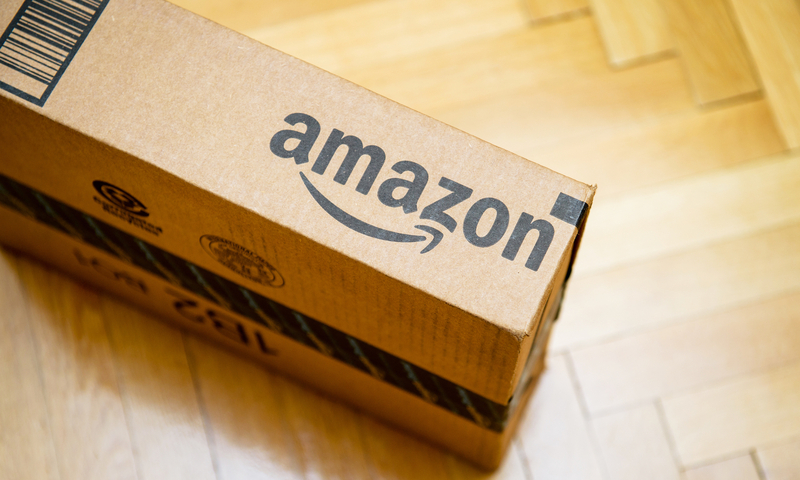 As posited by DomainNameWire, Amazon may be simply moving to safeguard its brand. Back in 2013, Amazon secured “amazonbitcoin.com,” which currently redirects to Amazon’s main page – an arrangement that further suggests the protective intent of the registration. Alternatively, Amazon could be seeking to avoid confusion between cryptocurrencies and Amazon Coin, a virtual currency product introduced in 2013 that serves as an online payment method for customers.